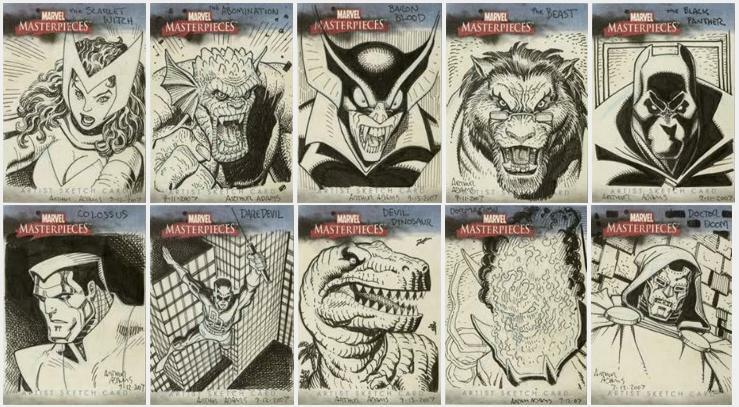 Old School Big Name Art Adams Marvel Masterpieces. | The Sketchcard Saloon. ← Artist Spotlight: Chris “Cabbie” Bradberry. You know Art Adams? 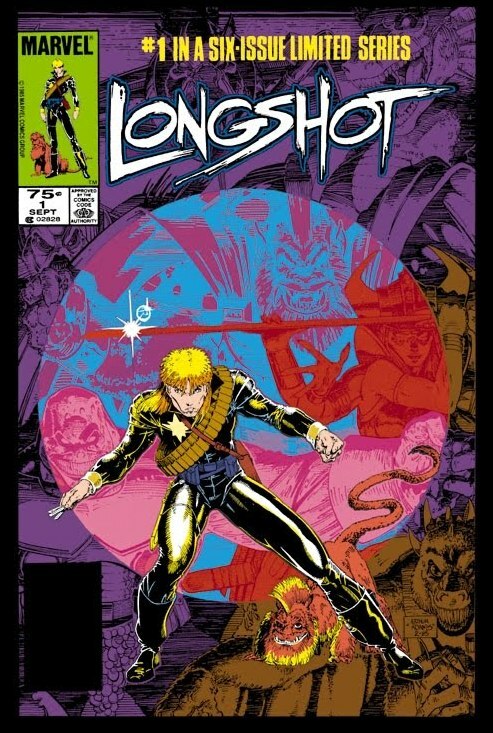 The man responsible for Longshot? The original Mulletman artist himself? The guy who drew this? Well check it out. 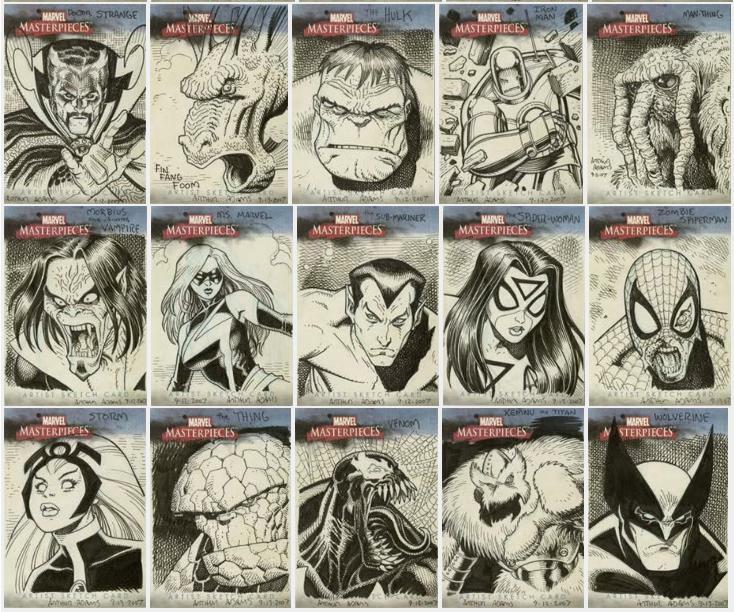 Art Adams did 25 sketch cards in the original Marvel Masterpieces set. Yes, THAT Art Adams. Feast your eyes. The man is a true genius with a pen. This entry was posted in Artist Spotlight and tagged Art Adams, Longshot, Sketch Cards, Sketchcards. Bookmark the permalink. 2 Responses to Old School Big Name Art Adams Marvel Masterpieces.